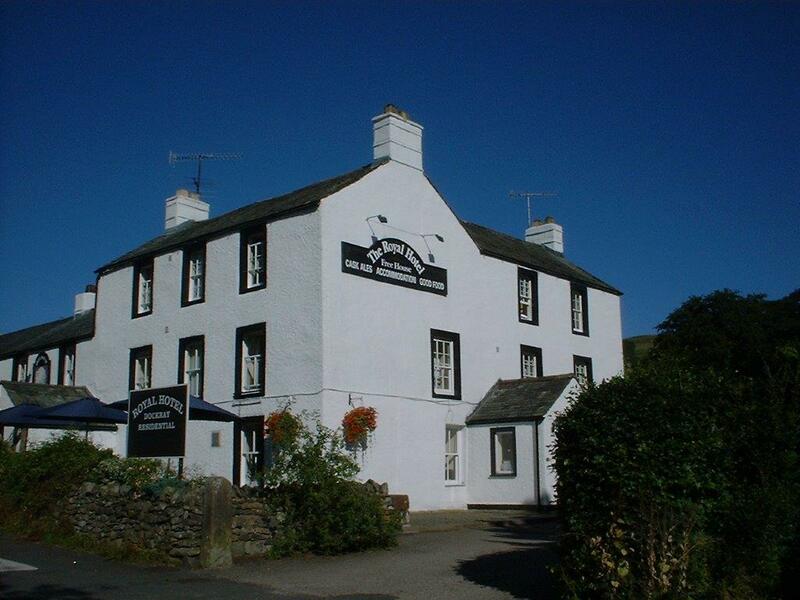 The Royal at Dockray is a family run Traditional Country Hotel offering the best of Cumbrian Hospitality. The resident owners, Tyrone and Michelle Castles, present a friendly and efficient team, who provide a warm welcome and an enjoyable stay offering 10 en-suite rooms, which can all be single, double or twin rooms, the renowned restaurant and a friendly Cumbrian bar which boasts a fine selection of Real Ale, Malts and Wines. 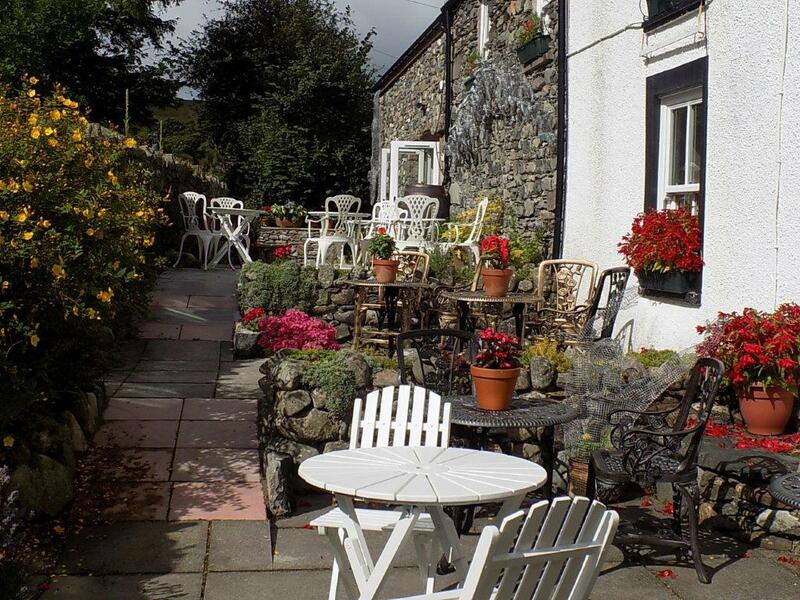 The Hotel nestles peacefully amongst the Lake District Fells and is situated about one mile from the shores of Ullswater and Aira Force. The Helvellynand High Street Mountain ranges are right on the doorstep which makes the Royal Hotel an ideal and comfortable base for walkers.In addition, due to our unique and secluded environment, we boast a MOBILE FREE hotel, so you will not be disturbed during your break by the often incessant and intrusive digital bleeps and stresses of the world. Wi-Fi and TV reception are often intermittent, due to our unique location. 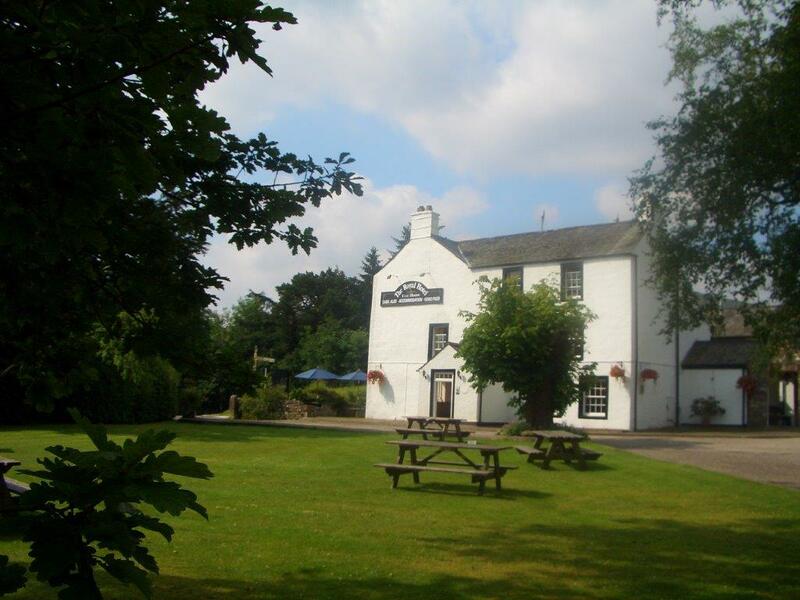 The Royal at Dockray is conveniently situated for touring and visiting the Lake District,being only 10 miles from the market town of Penrith with it’s shops, museum and markets. In the other direction, over the Kirkstone Pass, are the wonderful worlds of Beatrix Potter and Wordsworth in nearby Windermere or Ambleside. Keswick is only half an hours drive to the West. It has been said and written that Mary Queen of Scots stopped at the Cross Keys (as the Royal Hotel was known then) on 13th July 1568. Lowther Castle was her first overnight stop on her journey to Bolton Castle, and Sir Francis Knollys, when planning her journey noted, 'for that house is twenty miles in the land from Carlisle. 'It seems likely that a party of this size and importance would make a detour as Sir Francis Knollys and Sir Henry Scrope, who were responsible for her, were very anxious to avoid any confrontation with the local Catholic population and would have wished her progress to be as unobtrusive as possible. The Cross Keys was originally a farmhouse and there was a forge to the side of the old bar where the present sitting area is, and on the other side of the old bar there was a barn and then the stables and carriage houses. The practice of changing names to some variation of Royal Hotel was prevalent from 1850 onwards, sometimes for the flimsiest of reasons, and in the case of the Cross Keys it was the presumed visit by Mary Queen of Scots in 1568. It was a form of advertisement, directed at the middle classes, and especially the women, who would prefer to stay at a hotel than an inn and would like to mix with the higher echelons of society. The 'Cross Keys' became the 'Royal Hotel' sometime between 1861 and 1871. 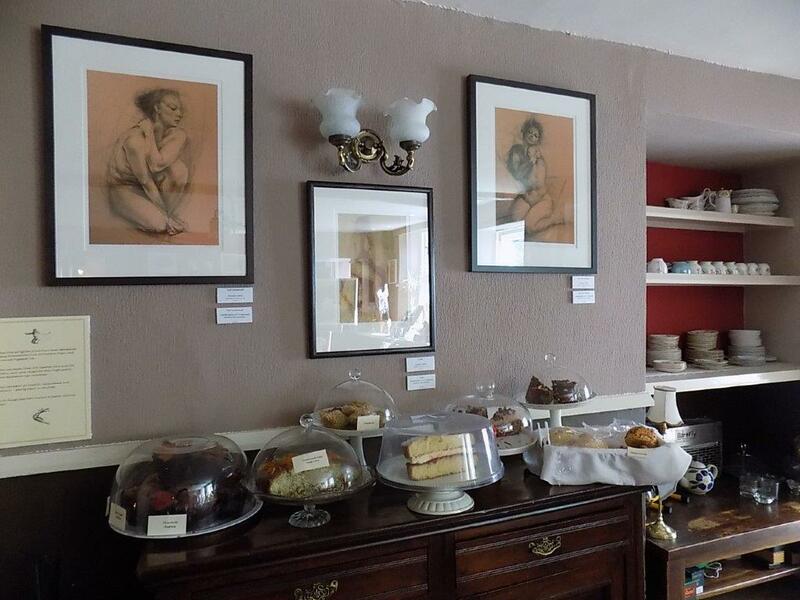 (Many thanks to Ann Wooddisse who wrote “The Royal Hotel, Dockray, A Short History”).